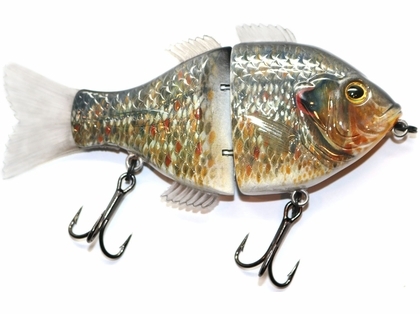 The Daddy Mac Sunfish XL Glide Bait features a lifelike representation of a live sunfish. 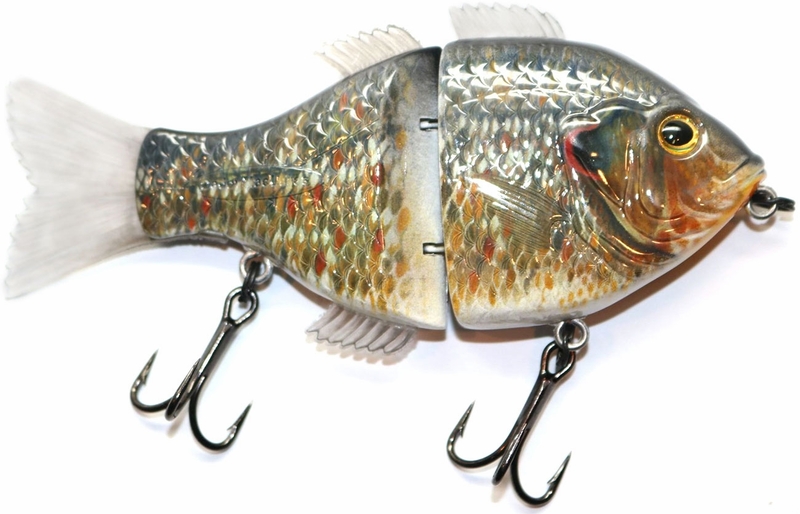 The Daddy Mac Sunfish XL Glide Bait features a lifelike representation of a live sunfish with its realistic design, swimming action, and its internal rattle that helps draw in monster bass. Comes with two 4x VMC treble hooks.